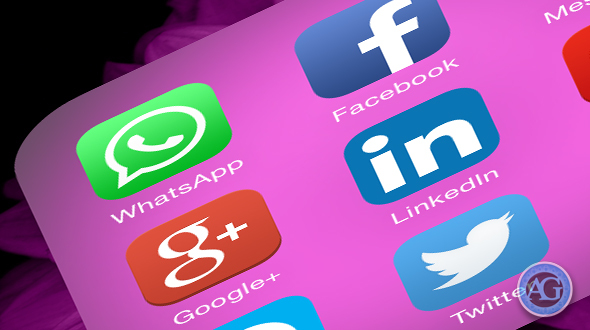 Home / Social Media / WhatsApp / WhatsApp Web / How to use WhatsApp Web on iPhone? 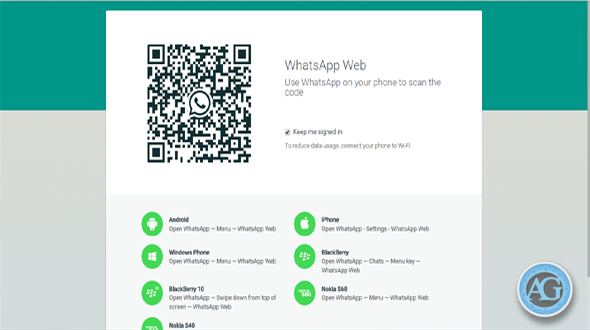 How to use WhatsApp Web on iPhone? 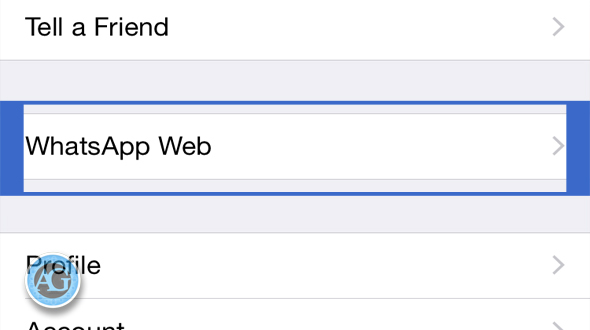 WhatsApp Web version is available officially for iOS users. It’s not long back when WhatsApp launched the Web version of the most loved instant messaging app that created lot of disappointment to iOS users. Earlier the Web version of WhatsApp was available for Android and Windows users. After waiting for a long time WhatsApp launched this feature for iOS users as well. In this article, we will explain you how you can use the Web version of WhatsApp if you are an iOS user. 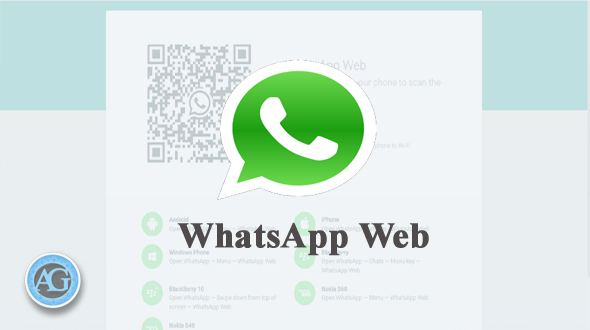 WhatsApp Web gives the advantage of typing a quick message which can be sent to your contacts; you can also send a message to multiple contacts by coping and pasting the text. One major advantage of WhatsApp Web is that you can download the image and video directly to your computer or PC. Step 1: Launch the WhatsApp on your iphone. Step 2: Go to the setting of WhatsApp, located on the bottom of right hand side of your phone (as shown in picture below). 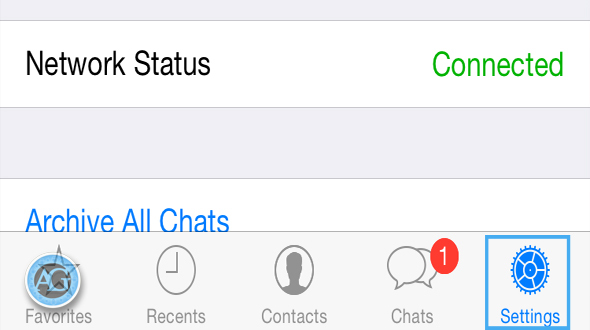 Step 3: Tap on the WhatsApp Web option, just below the Tell to friend option. This will open a new screen showing Scan QR code screen. Step 4: Then open WhatsApp on your Laptop or PC. You will see the QR code on your screen (please ensure that if you fail to scan the QR Code immediately, it will get disappeared from the screen; however, you can reload the code by clicking on “CLICK TO RELOAD QR CODE” button). Step 5: Scan the Barcode with the help of open screen on your iPhone. You are done now, you will see the screen which will show all the messages on your phone and you can start chatting with your contacts from there. Hope you have enjoyed the post, do share your comments and experience about WhatsApp Web comment section below. Share this article with your friends as well.